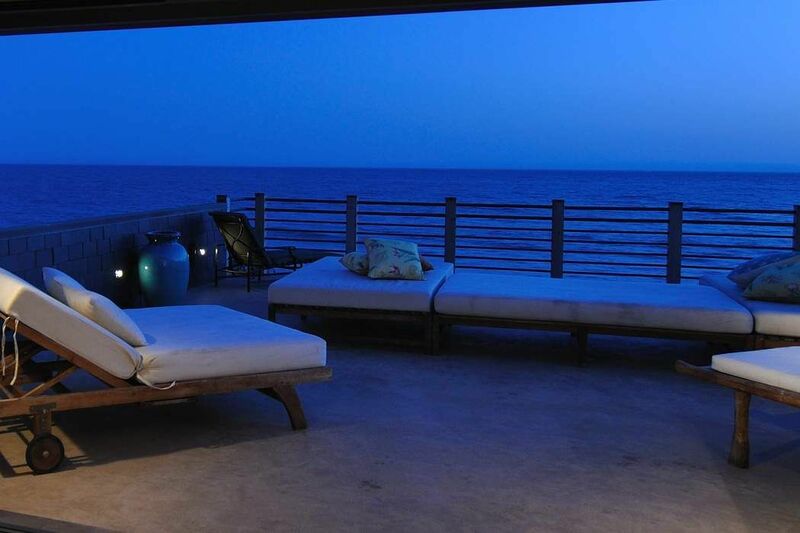 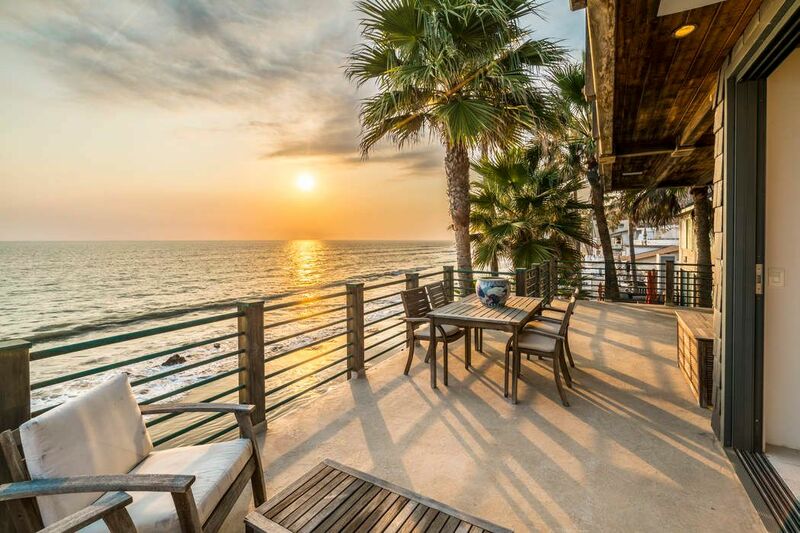 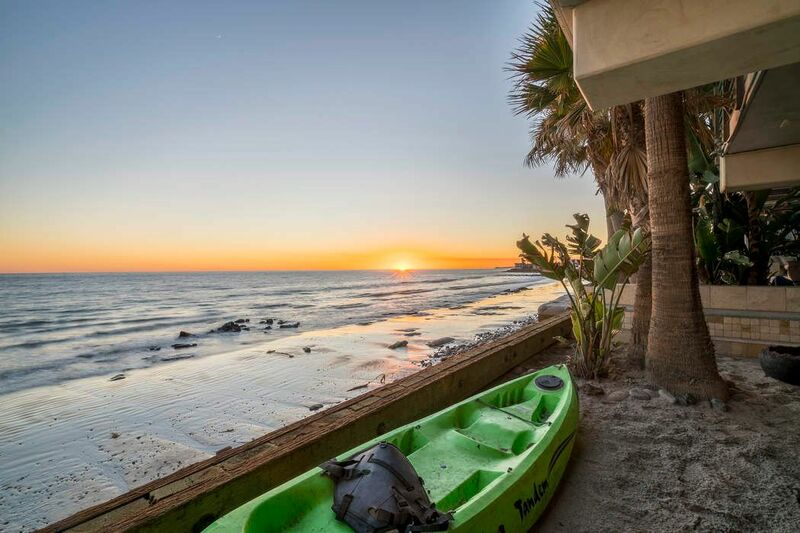 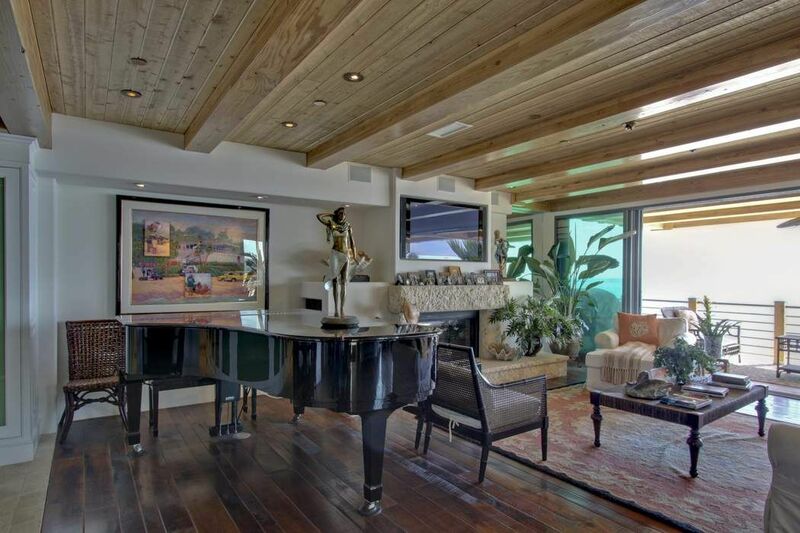 20900 Pacific Coast Highway, Malibu, CA 90265 | Sotheby's International Realty, Inc. 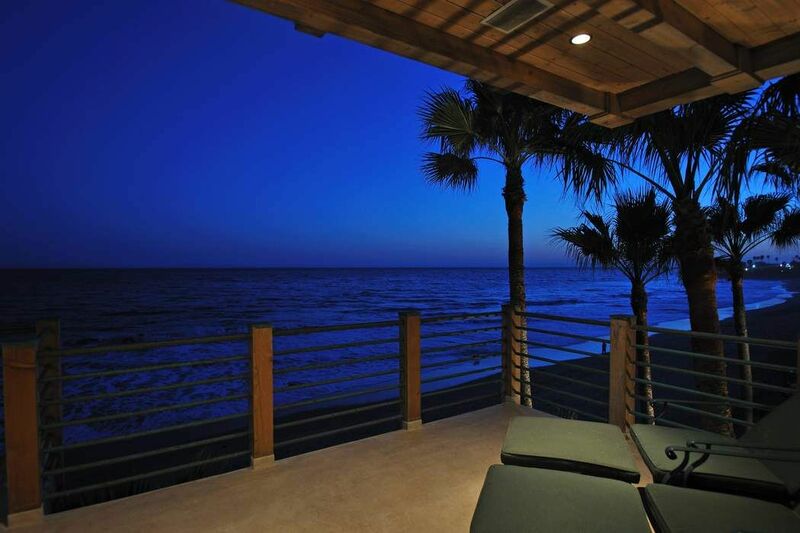 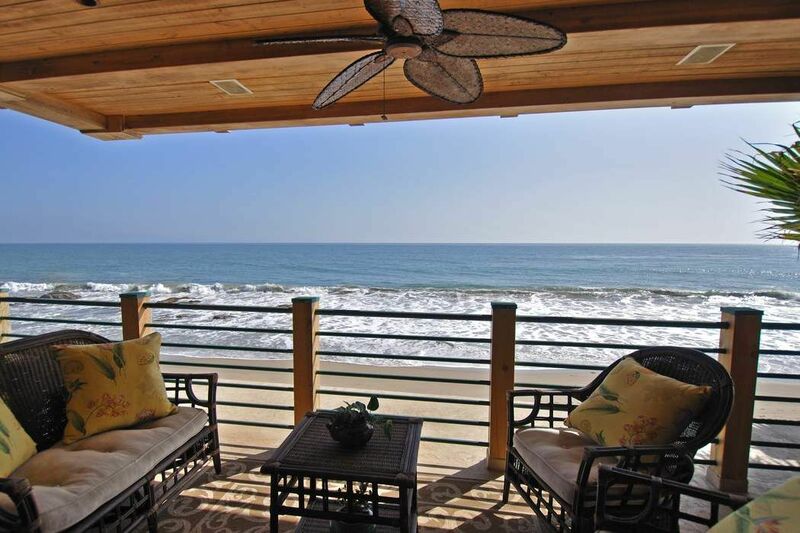 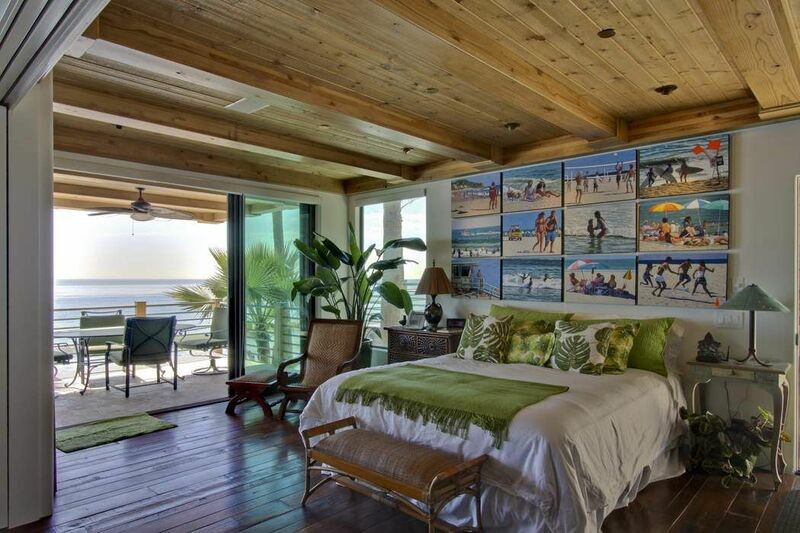 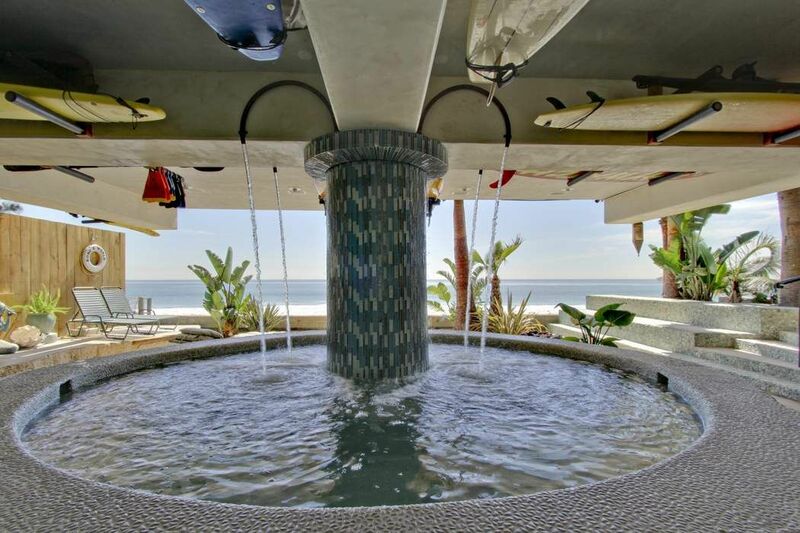 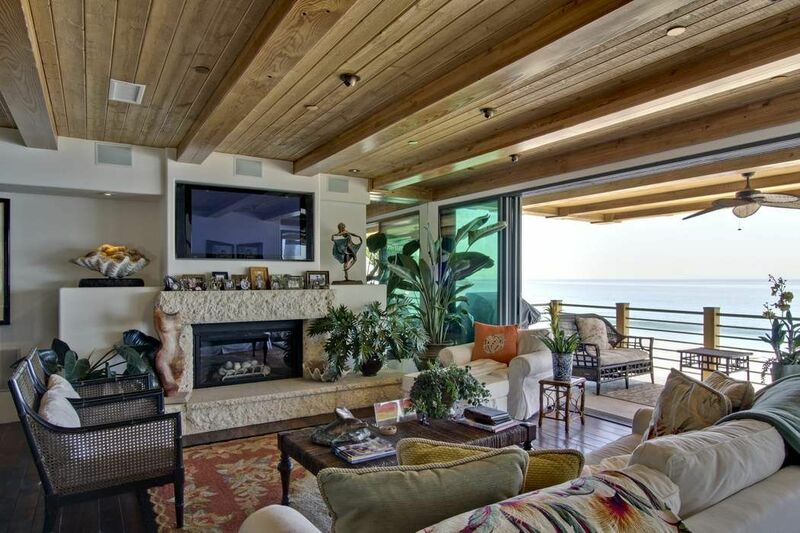 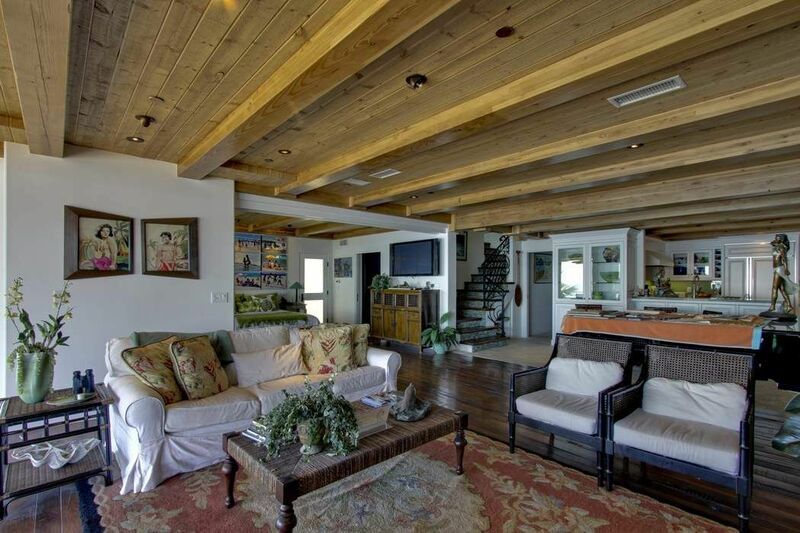 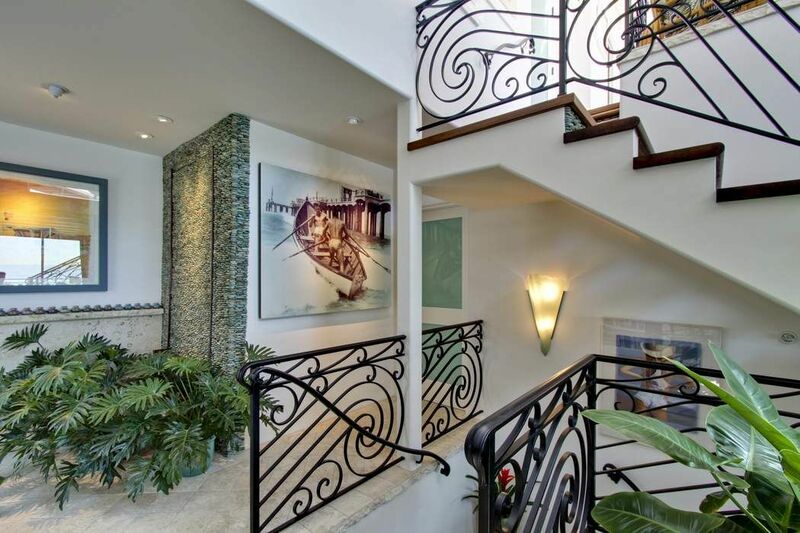 Tropical beachfront architectural home on sandy Las Flores Beach. 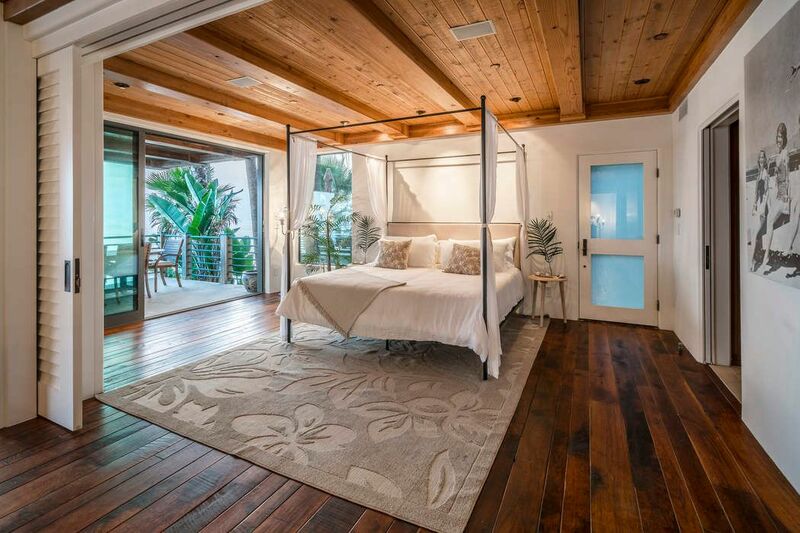 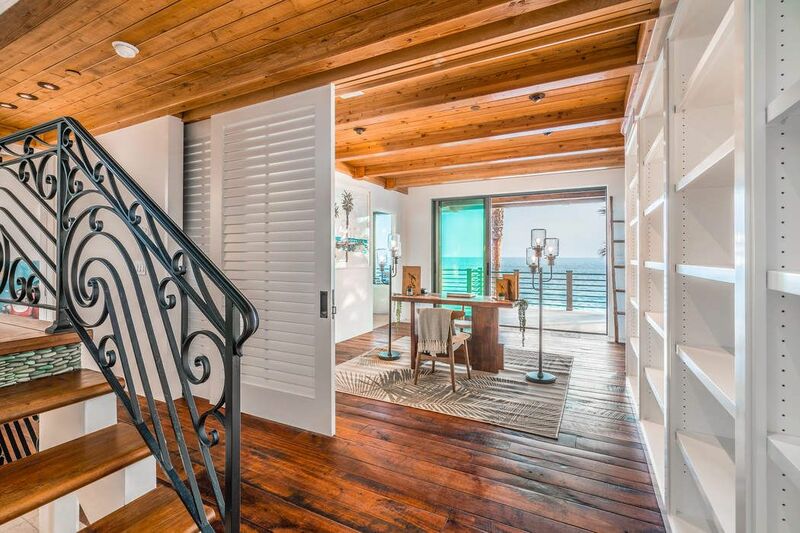 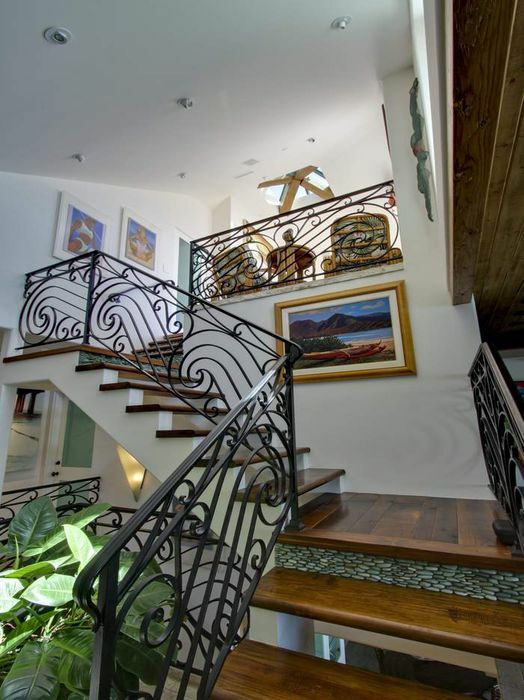 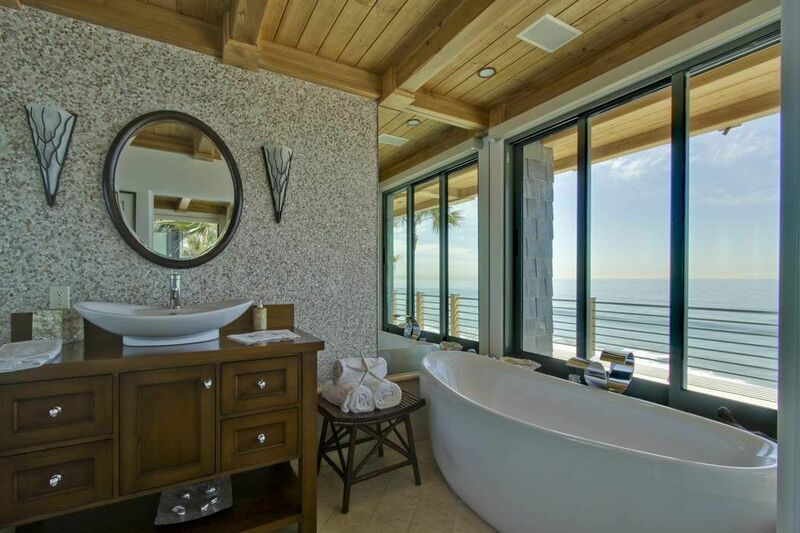 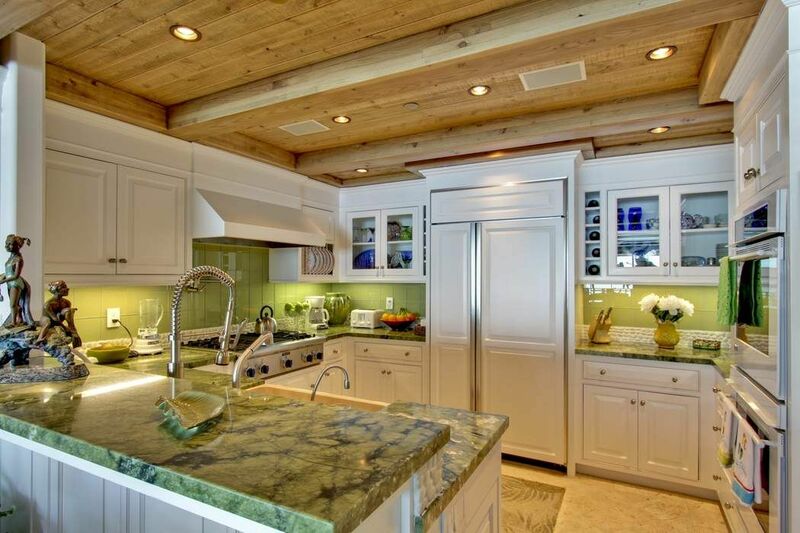 Recently remodeled with custom finishes throughout including custom lighting, driftwood ceilings with exposed beams, beach-shell cladding in bathrooms, custom shell stone natural gas fireplace, indoor water elements, and a private rooftop deck with coastline views. 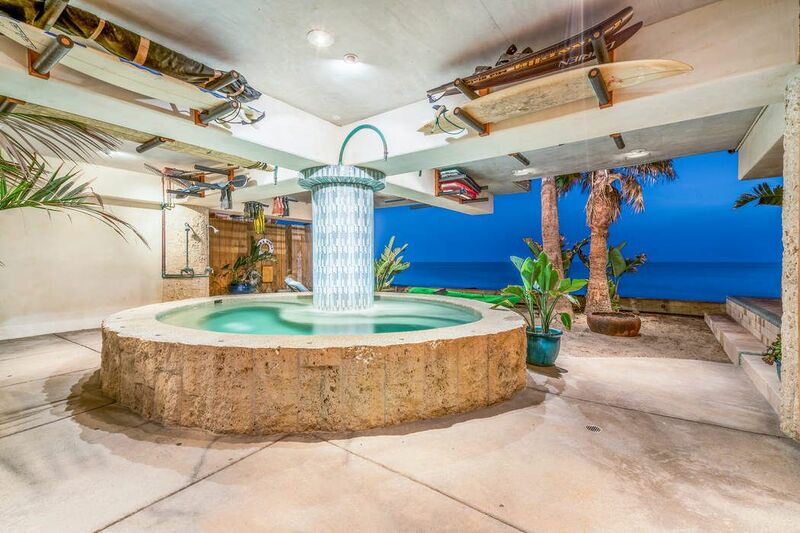 There is an ocean-front entertainment area on a large sandy deck complete with water grotto-style spa, flat screen TV and a natural gas fire pit. 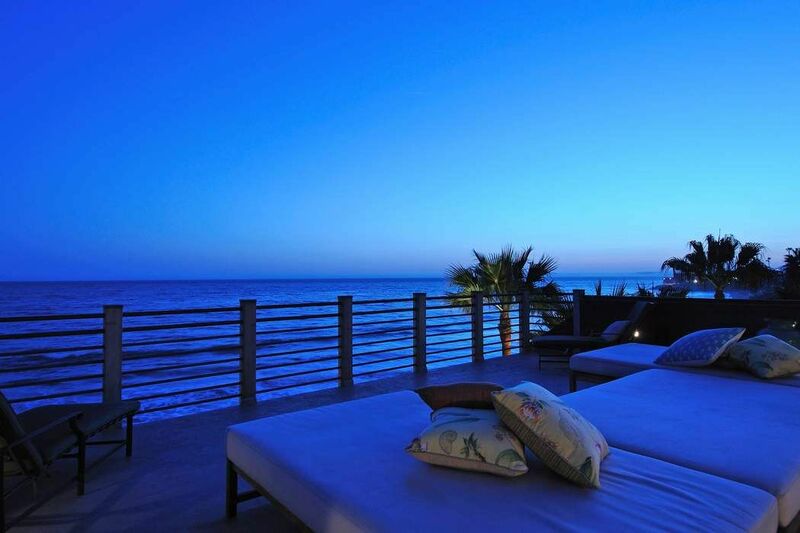 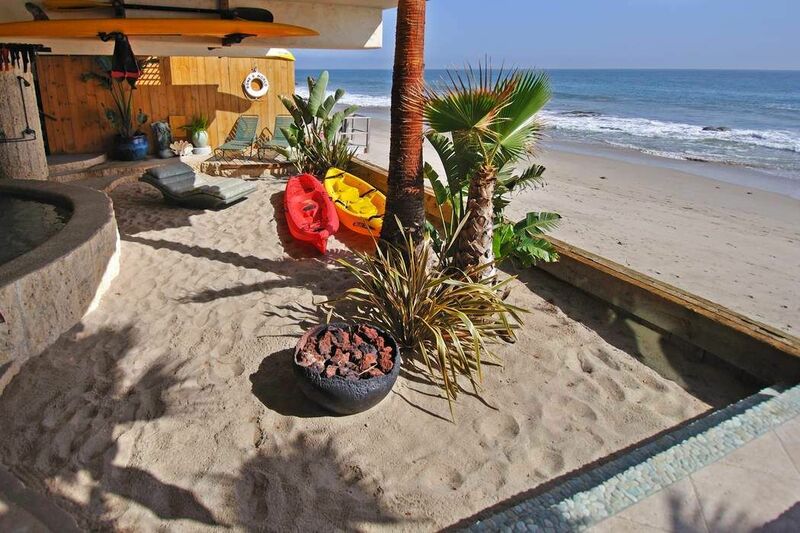 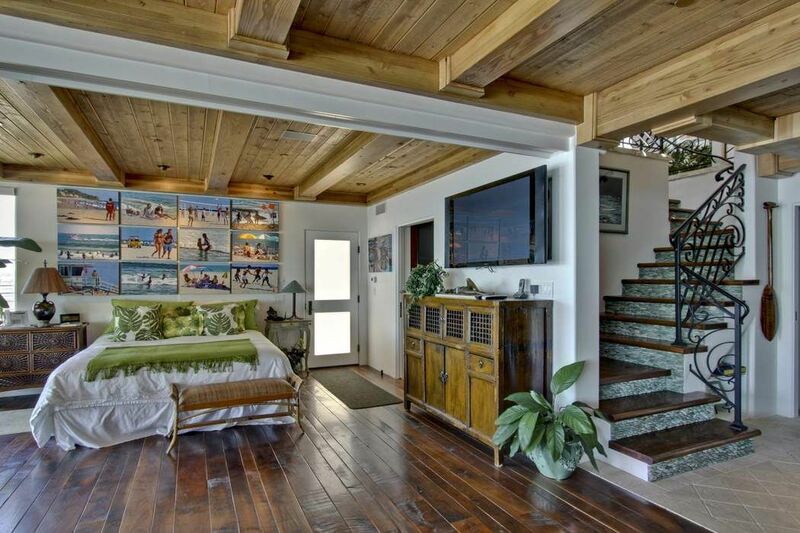 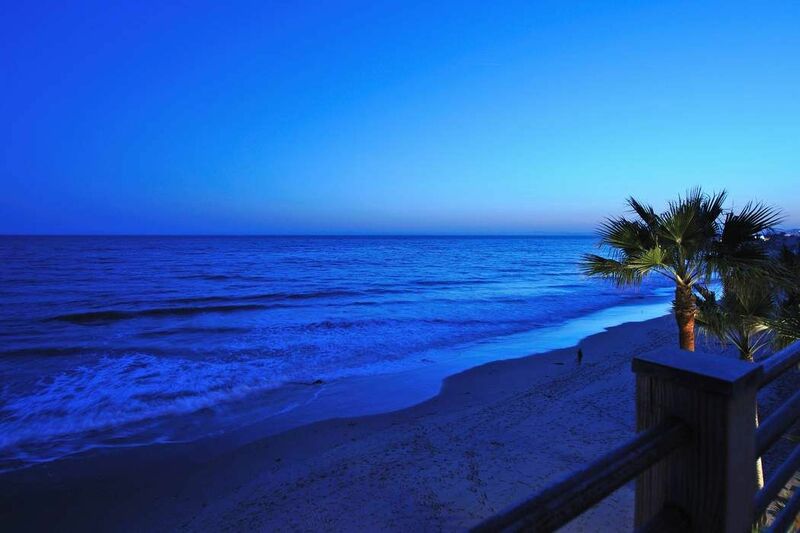 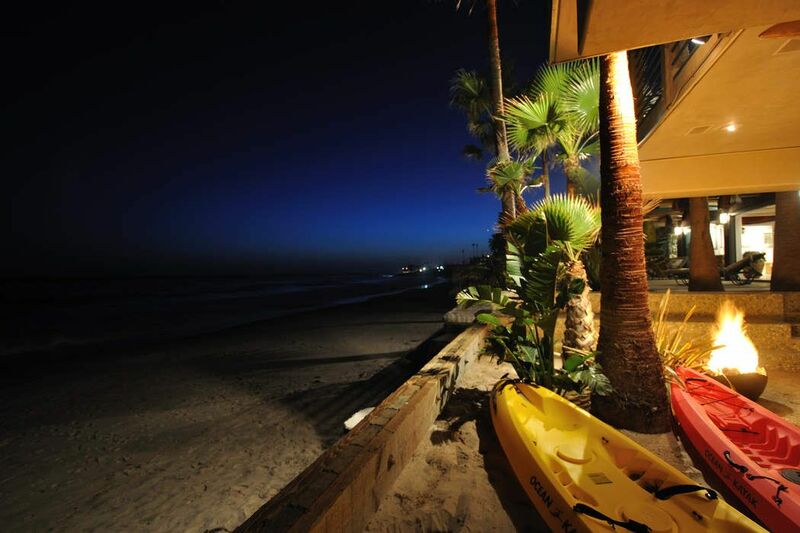 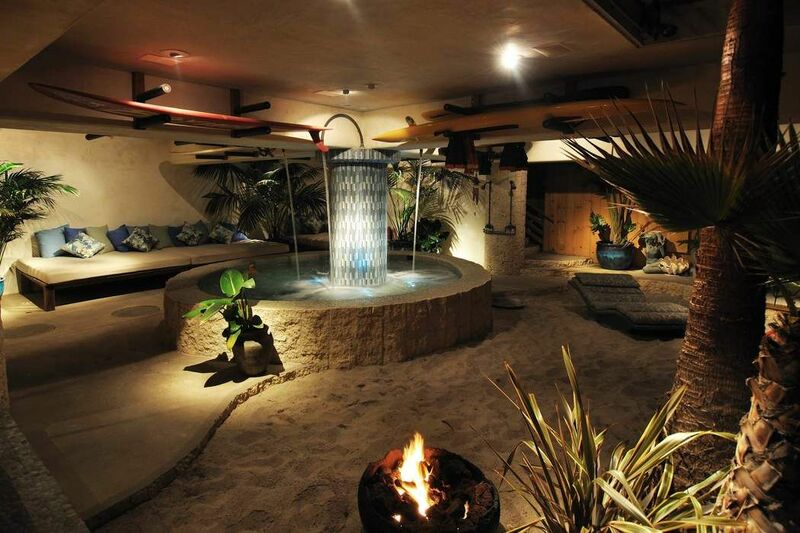 The best of the Malibu Beach lifestyle. 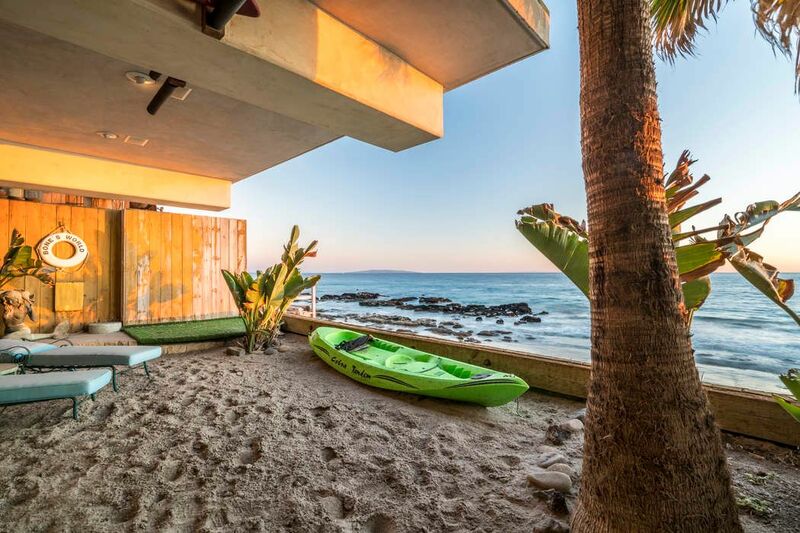 Variety, "‘Baywatch’ Co-Creator Puts Malibu Beach House Up for Sale"
The Wall Street Journal, "‘Baywatch’ Co-Creator Lists Malibu Home"